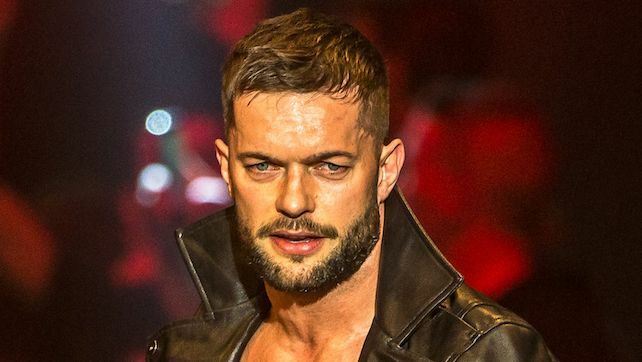 RAW Superstar & Irish native Finn Balor made a surprise appearance at today’s NXT UK TakeOver: Blackpool event. Video ran showing fellow Irish native & Finn Balor protege Jordan Devlin attacking opponent Travis Banks‘ knee. Banks attempted to honor his contractual obligation and wrestle against Devlin; however, the two engaged in a brawl before the match officially began. Devlin, once again, targeted Banks’ knee, inevitably rendering Banks unable to compete. Johnny Saint and Sid Scala proceeded to huddle in order to discuss what just unfolded. The two announced that Finn Balor would be replacing Banks and squaring off against Jordan Devlin. Devlin’s plan to gain a competitive advantage in the match was ultimately foiled, as Balor hit the Coup de Grace for the pinfall victory.